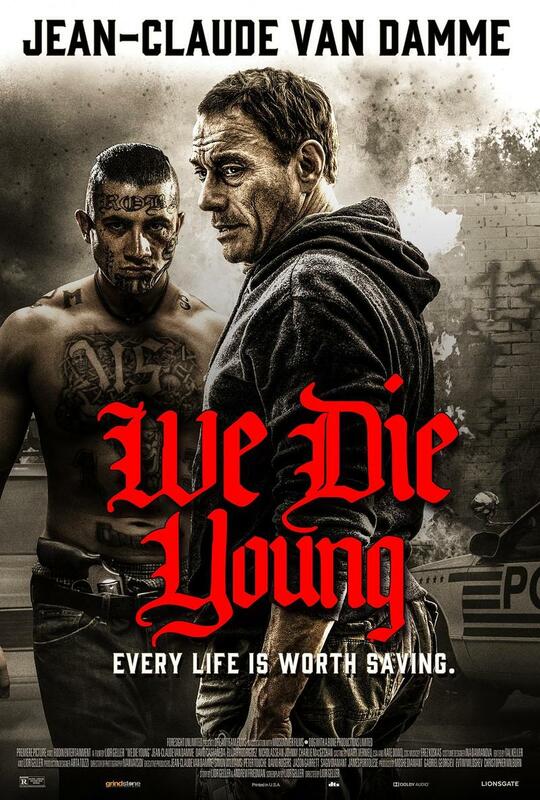 We Die Young DVD and Blu-ray release date was set for April 9, 2019 and available on Digital HD from Amazon Video and iTunes on March 1, 2019. For one 14-year-old boy, gang life has become an unfortunate reality. Although he thinks it's too late for him to get out, he's going to do everything in his power to ensure that his younger brother doesn't fall into the same fate. And when a veteran from Afghanistan makes his presence known in the neighborhood, suddenly new opportunities arise. There's a new energy happening, but people might need to change their ways to take advantage of it. DVDs Release Dates is the best source to find out when does We Die Young come out on DVD and Blu-ray. Dates do change so check back often as the release approaches.